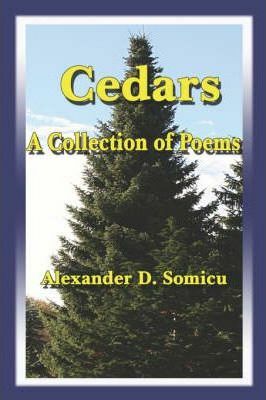 An insightful and poetic look into the nature and perception of individuals and society, this collection of poems by Alexander D. Somicu is loaded with substance. This first work was inspired by his desire to strip open the consciousness of the nation and shatter the constraints of status quo. The poems range from his examination of current affairs to brilliant interpretation of societiesa inherent behaviors. This will be an excellent read, one that will be hard to put down. The captivating thing about the collection is that it is simply and directly poetic. It flows beautifully and is poignant and introspective. It will touch your heart and your mind; one will be deeply surprised that such a piece of work can invoke so many varied emotions. The author seeks most importantly to build awareness to the true state of ourselves. This book has the makings of a timeless classic.